(Natural News) Instead of aiming for eating three times a day, you should consider skipping a meal every now and then. This intermittent form of fasting activates genes that are associated with longer and healthier lifespans. Many animal studies have shown that fasting and other means of reducing calorie intake can prolong lifespans and alleviate diseases associated with advancing age. However, a lifestyle based on those practices would be very difficult for typical humans to take up, much less maintain, over the years. University of Florida (UF) researchers devised the “feast-or-famine” diet as an effective alternative to long periods of calorie restriction and fasting. They have determined that this less restrictive diet can replicate the beneficial effects of traditional fasting on health and longevity. In their clinical trial, 24 participants alternated between “feasting” days and “fasting” days. On feasting days, they ate nearly twice the amount of calories they normally consumed. During fasting days, they only ate one meal containing 25 percent of their usual calories. The UF researchers reported that intermittent fasting decreased the amount of insulin in the blood. It also raised the amount of the SIRT3 longevity gene, which is associated with longevity and affects the responses of protective cells. SIRT3 is responsible for producing the identically-named SIRT3 protein, and it can extend the lifespans of mice in experiments. It is suspected of activating in response to oxidative stress, which is in turn caused by the free radicals produced during the fasting process. Free radicals and oxidative stress can be prevented by antioxidants. So the researchers repeated the feast-and-famine diet trial with the addition of antioxidant supplements in the form of vitamins C and E.
In the second test, some of the beneficial effects of intermittent fasting did not appear. The Florida-based researchers believe that the antioxidants neutralized the free radicals and stopped oxidative stress, which in turn halted the activation of the SIRT3-related benefits. Their findings matched other studies where antioxidant supplements reduced or even neutralized the effects of fasting and physical exercise. The UF researchers concluded that a little bit of inflammation and oxidative stress was necessary to get the body to start regenerating and repairing itself. Intermittent fasting can also reduce the risk of neurodegenerative diseases that come with the onset of old age. Experiments on animals with age-related dementia showed that brain cells became more resistant to malfunctions and cell death by cutting the amount of calories consumed. Calorie restriction spurred the production of proteins that inhibited oxidation and stopped free radicals. It also supported the brain’s repair processes by increasing the new neural cells. The end result indicates it could make age-related neurodegerative diseases like Alzheimer’s, Huntington’s, and Parkinson’s disease much less severe. It also increased the effectiveness of insulin in obese men. Fasting seemed to reduce the severity and chances of allergies, autoimmune disease, cancer, coronary heart disease, and stroke. 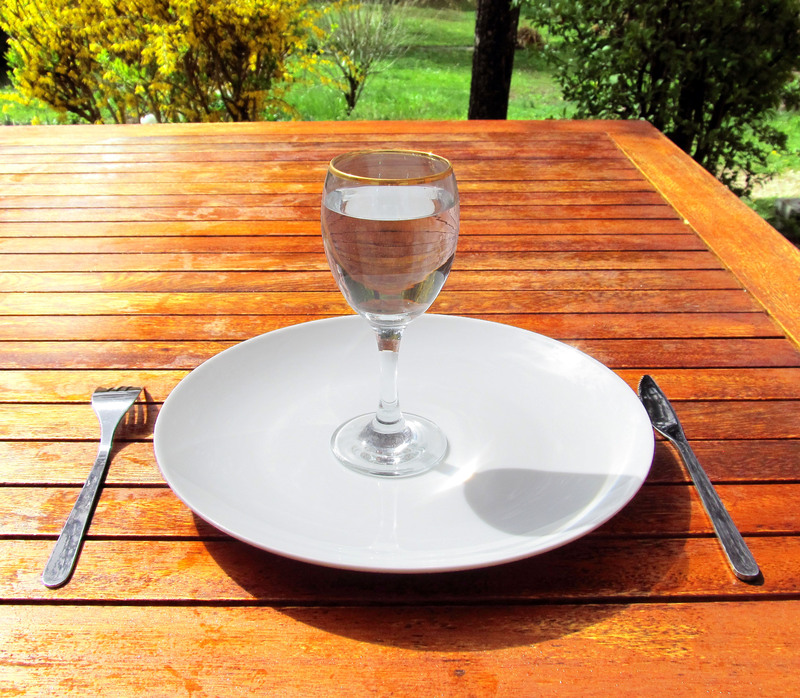 If you want to find out if intermittent fasting works for you, try the the “5:2 diet.” Eat normally for five days and then fast for two days by eating only 25 percent of “normal” calories – 600 calories for men and 500 for women. You can also limit yourself to eating only between 8 a.m. to 8 p.m. Do this twice a week. When you get used to it, adjust your eating habits for 11 a.m. to 7 p.m.